Poor ventilation, water leaks and moisture are a concern and prime real estate for mold growth in your Cumberland County, NJ home or business. Sometimes you might not realize that you have damp areas in your home and sometimes mold might not be visible and can hide behind walls and under carpeting. This is why a mold inspection in Gloucester County, NJ is imperative as you do not want a mold situation to exacerbate into a sizeable situation. Don’t let mold go untreated. Mold spores spread and can create a much bigger problem. 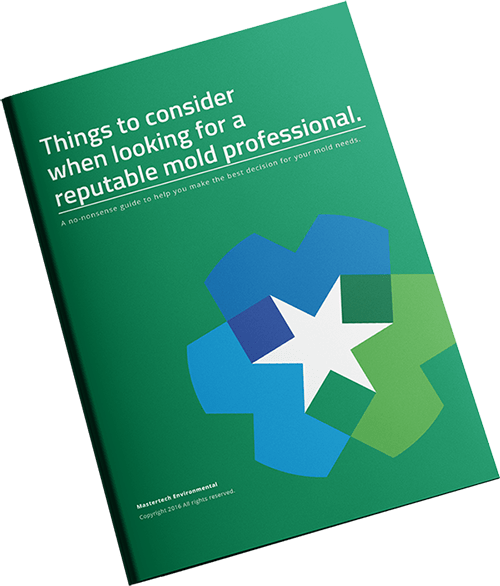 Mold comes in many shapes and sizes and your mold inspector will take air and surface samples that get sent to a lab for testing. If results come back positive for mold then your inspector will come up with a mold remediation plan for your property. Doing a mold removal in Mercer County, NJ with Mastertech will ensure that the job was done correctly according to strict standards and specifications.